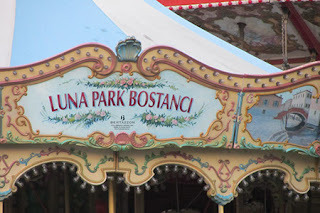 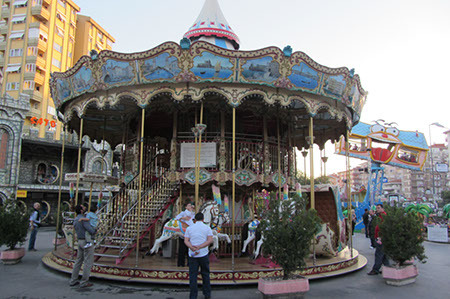 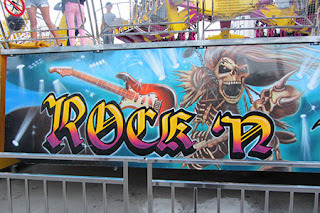 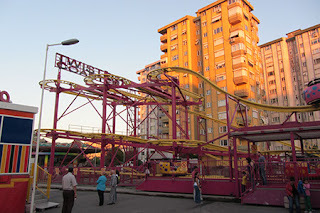 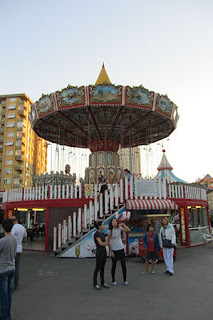 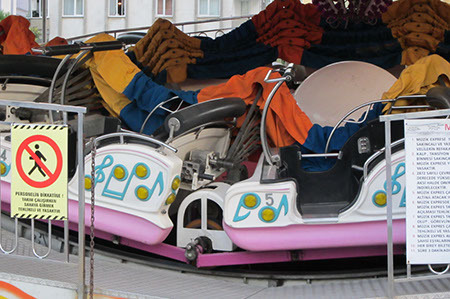 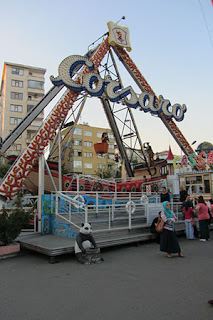 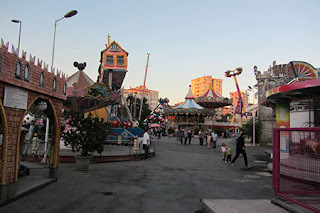 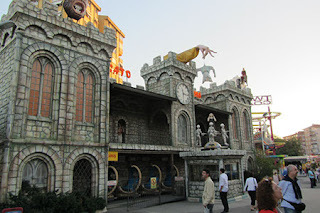 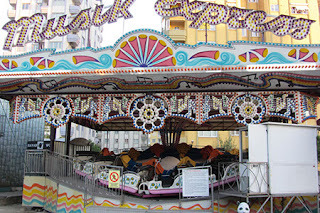 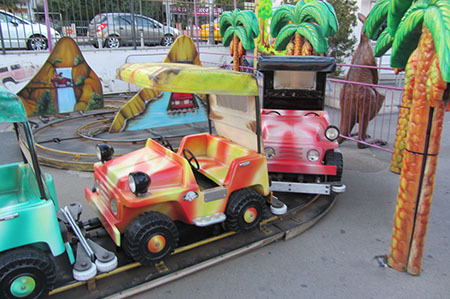 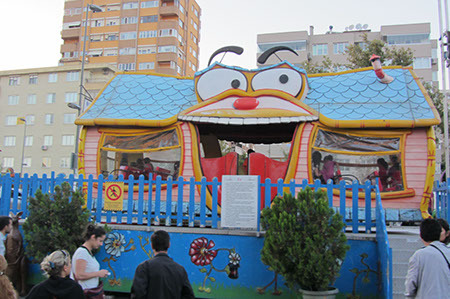 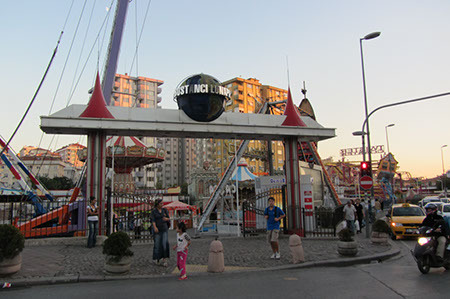 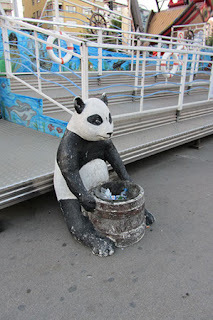 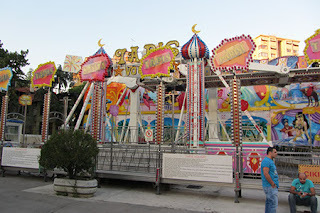 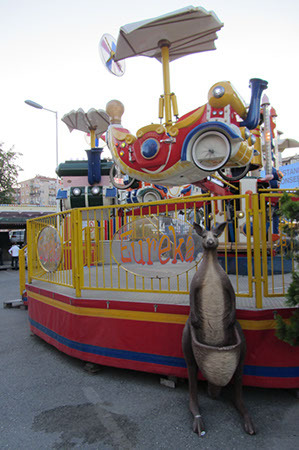 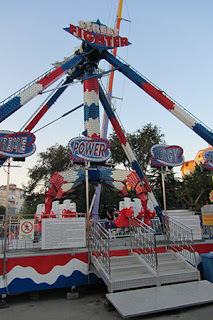 This was one of the first found parks in Turkey and has been visited by a few enthusiasts before me on account of it having a sizeable ride in the Twister Coaster. The trains here were spinning better than the one at Lunasan and riding solo even more so. 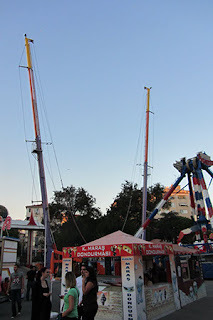 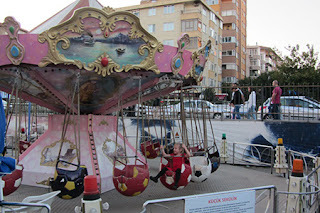 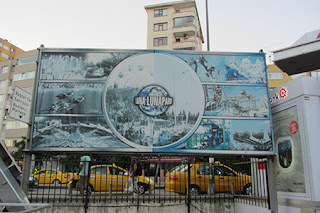 As with Maltepe this park was starting to get busy but still not enough to need queueing. 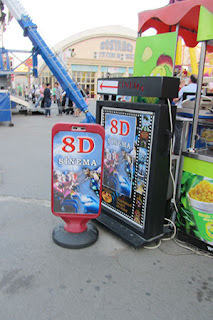 8Ds. 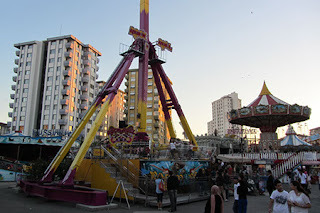 Thats good but it's not the best.